Mar. 20, 2019: Morgan Beach, 28, passed away in her sleep on March 1, 2019. 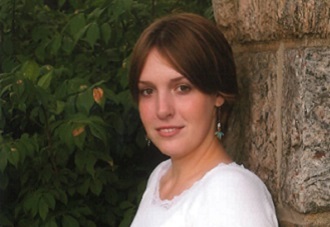 She was living in Arlington Massachusetts, and taking biology courses at Harvard. She graduated from Bronxville High School in 2008. She is survived by her mother and father, Dawn and Bruce Beach, her younger sister, Kendall Beach, and her grandmother Nancy Hudson. 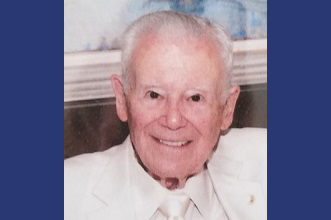 A memorial service will be held on Friday, March 29, at 11:00 am at The Reformed Church of Bronxville at 180 Pondfield Road in Bronxville, NY. In lieu of flowers, donations may be made to The Scranton Memorial Library, 1250 Durham Road Madison, CT, Attention: Kari Castelli; please note that the contribution is in honor of Morgan Beach. Scranton Memorial Library is undergoing a major renovation and will include a corner in the children’s section to be called “Morgan’s Nook” to honor her love of sharing books.